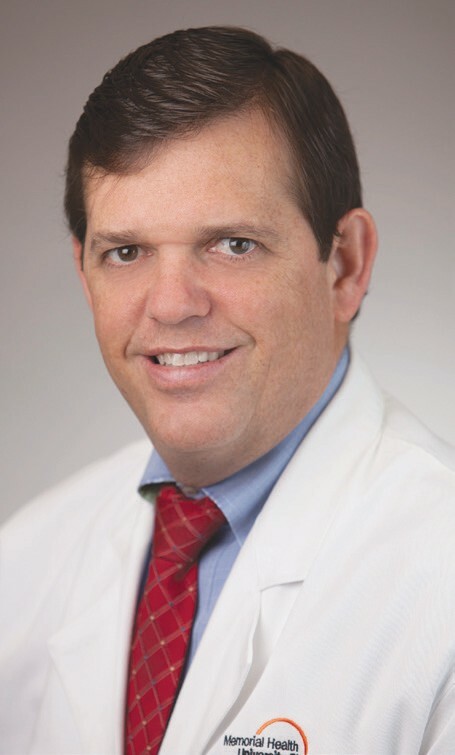 Thomas J. Hogan Jr., M.D. 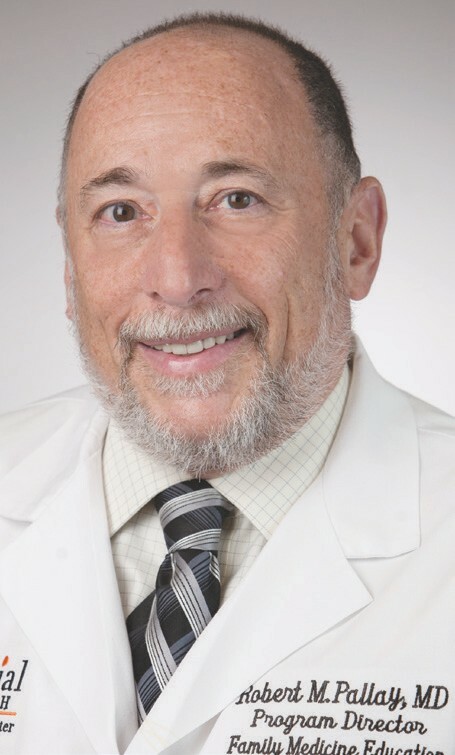 The National Committee for Quality Assurance (NCQA) today announced that all nine of the Memorial Health University Physicians’ (MHUP) primary care practices throughout the region have received NCQA Patient-Centered Medical Home (PCMH) Recognition for using evidence based, patient-centered processes that focus on highly coordinated care and long-term, participative relationships. The MHUP practices, which are located in Savannah, Wilmington Island, Richmond Hill, and Rincon, Georgia, and Bluffton, South Carolina, received Level 3 recognition – NCQA’s highest level of distinction. MHUP – Family Medicine Center in Savannah received PCMH recognition in 2012 and was the first physician practice in coastal Georgia to receive Level 3 designation. and can improve patient and provider-reported experiences of care. “This recognition reinforces Memorial Health’s commitment to patients and their families,” said Thomas J. Hogan Jr., M.D., chair of Memorial’s primary care steering committee. Robert Pallay, M.D., co-chair of Memorial’s primary care steering committee, said patients are not the only ones who benefit from the PCMH model. “As a physician in a PCMH practice, I find it very reassuring to know that my team is anticipating my patients’ needs and working side by side with them and their families,” he said. To earn recognition, which is valid for three years, the MHUP practices demonstrated the ability to meet the program’s key elements, embodying characteristics of the medical home. NCQA standards aligned with the joint principles of the patient-centered medical home established with the American College of Physicians, the American Academy of Family Physicians, the American Academy of Pediatrics, and the American Osteopathic Association.